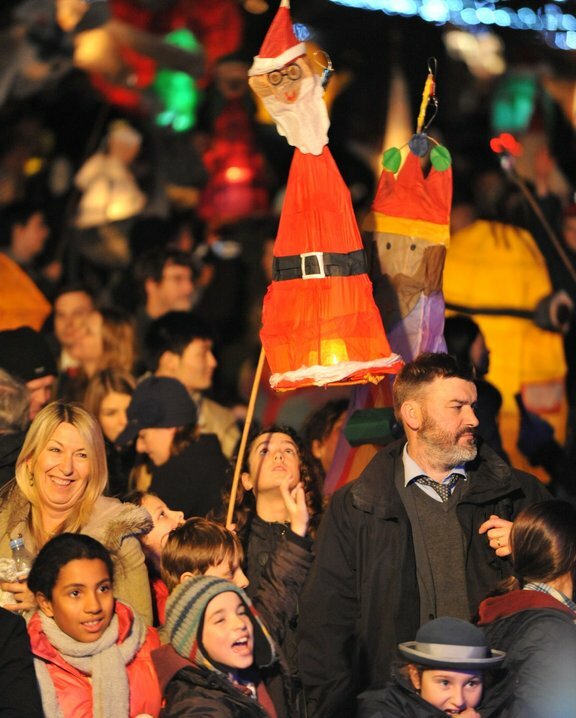 Every year we love teaming up with Winchester Cathedral to host Lantern Making Workshops ahead of their Christmas Lantern Parade! 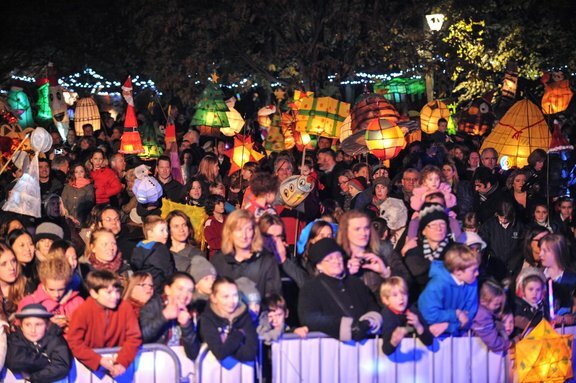 The spectatular parade takes place on the Cathedral grounds. 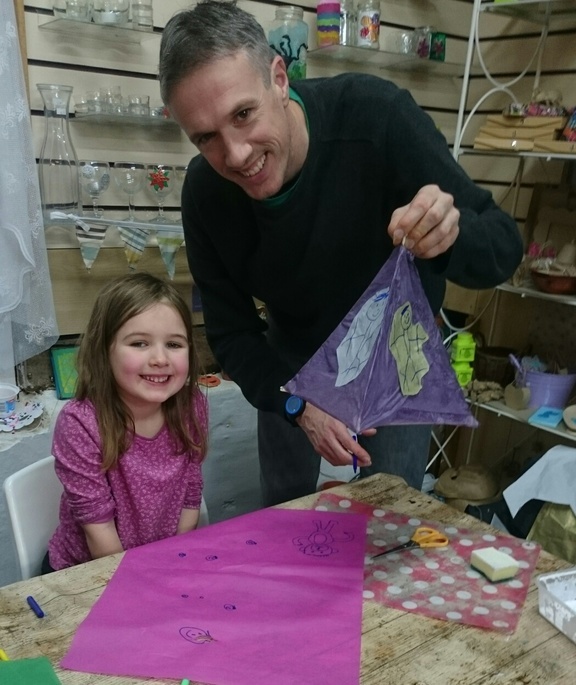 Our workshops include all materials plus our team will provide you with advice on planning and creating your very own lantern. 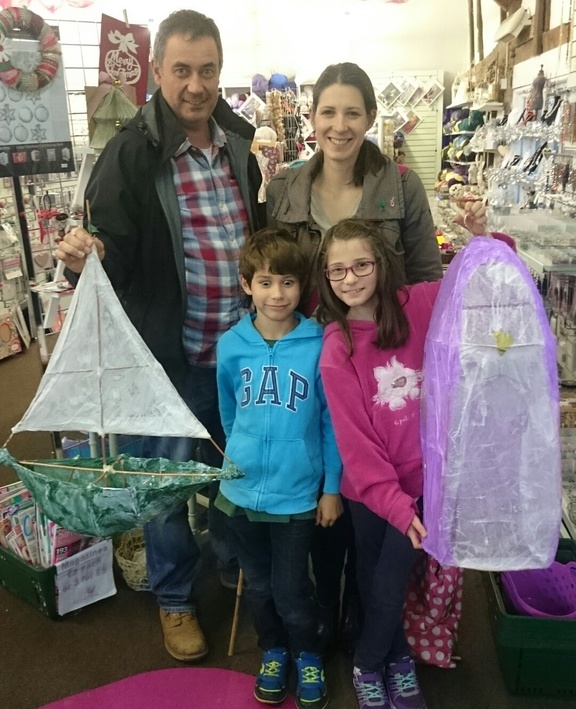 Can't make our lantern making dates? 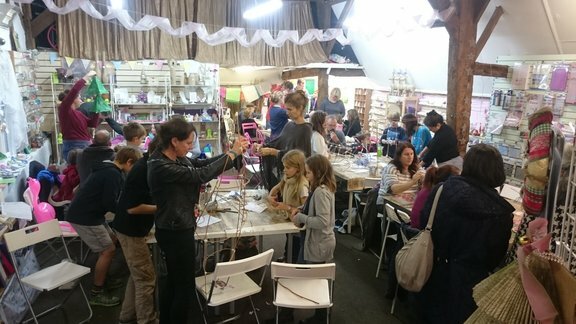 Or want to create at home or as a group then pop in to pick up a kit in store, available from early November. 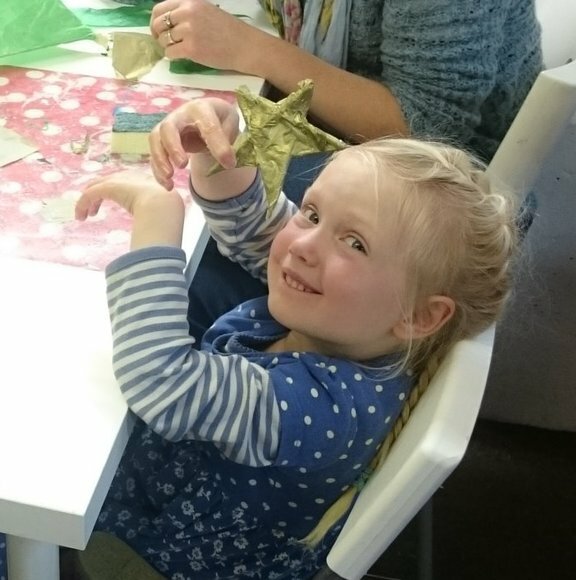 Or why not let us visit you and your group or school and we can bring everything to create the best lantern making session! (min. 8 lanterns) Just ring for details. Please note, due to size, kits are available by collection only; you can pop in to pick up your kit any time from early November.We would recommend ringing in advance if you need a large quantity. PVA, masking tape and lights are also available in store.